As a special kind of sport, spearfishing is increasing in popularity all around the world recently. Initially, this method of fishing is known to be an ancient way of hunting species in oceans and seas. With primitive hunting tools designed explicitly for underwater conditions, ancient people used to catch the fish, and bring them to the table on the same day. Currently, spearfishing is recognised as a combination of sports and fishing activity, while allowing people to enjoy both sides of the coin. With spearfishing, the [wonderful sport of fishing: http://fishboca.com/wonderful-sport-fishing/ ] is turned into a professional and challenging branch of extreme sport, which requires the intensive use of freediving techniques as well. People who are involved in spearfishing need to adapt their bodily functions, according to essential freediving rules. Practising yoga all year long, continuing with fitness activities, swimming regularly, doing try-outs in static and dynamic apnea, can increase people’s performance in holding their breath underwater. Using the right spearfishing gear is also very important. Just for this aim, some freedivers are transferring their spearfishing equipment from their home countries to diving spots, with the help of companies such as movon, and they use this professional gear during spearfishing activity. Advanced Scuba or Freediving Training: Being a beginner in freediving might not help you a lot when it comes to spearfishing. Try to increase the number of your dives, before you actually start professional spearfishing. 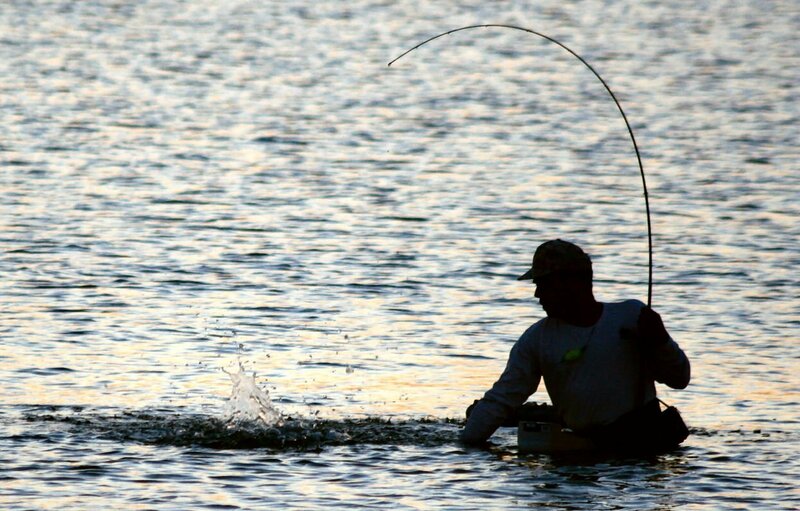 Go for Smaller Fish First: You don’t need to be the best hunter of the ocean on the first day. Keep your target small in the first place. Guns: Preferably rubber powered spearguns which are especially popular in New Zealand.